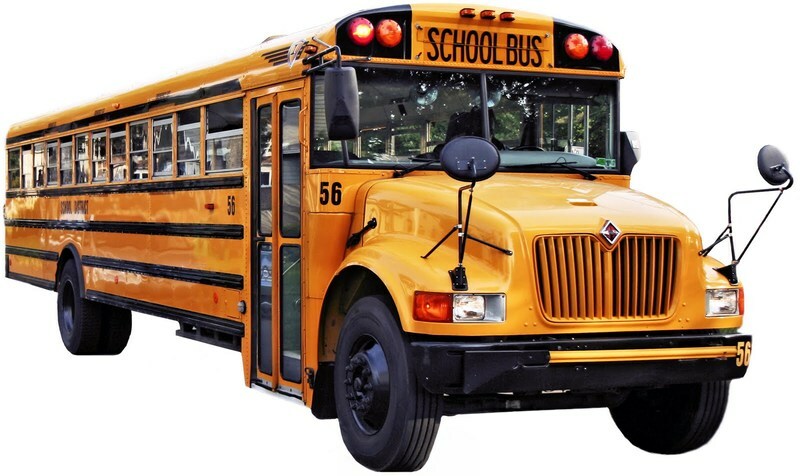 St. Landry Parish Schools Transportation Department now has a direct line...337-594-5080. Please save and share! St. Landry Parish Schools Transportation Department now has a direct line...337-594-5080. If you have any questions or concerns regarding buses, pickup/drop off times, and schedules, please call 337-594-5080.